Super Smash Bros. Ultimate also charted at #6. Sales were down 87% month-on-month, which makes sense as it is no longer a new release. In January 2018, Switch comprised just 13.1% of all physical games sold in the UK. However, one year later, that number increased to 281.%. 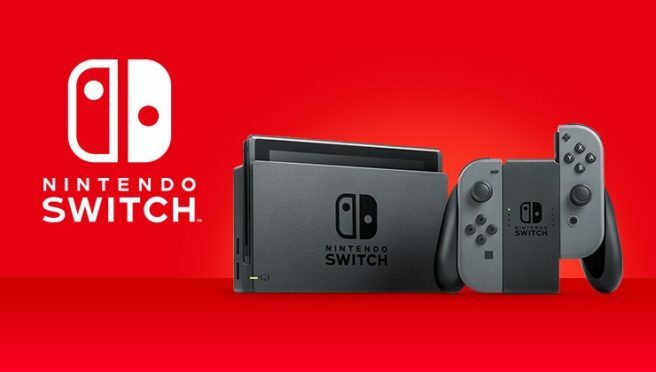 Switch actually sold more physical titles than the Xbox One for the first time in January. Nintendo’s console has also been doing better than the Xbox One in terms of value for six out of the past nine months. You can find the full top 10 UK physical chart below.